More than 9,000 children will benefit annually after a massive grant from a Greek Australian organization funded critical upgrades at a hospital in northern Greece. 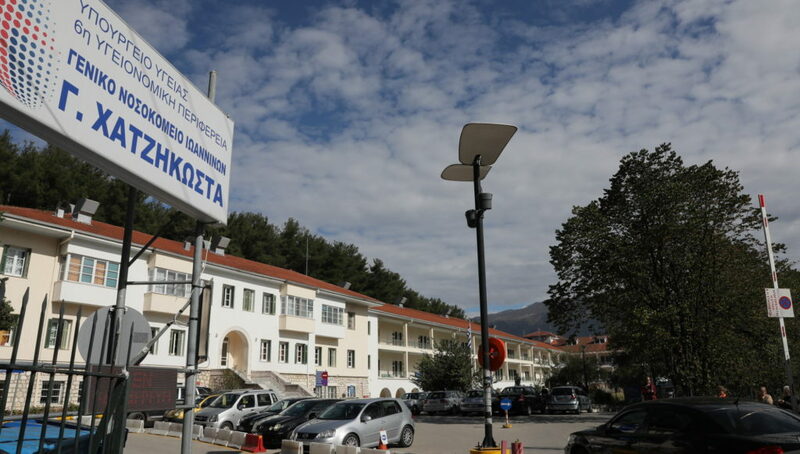 Following a $48,000 grant from The Hellenic Initiative Australia, the General Hospital of Ioannina “G. Hatzikosta” opened its new and improved Pediatric Department on Monday. The grant allowed the hospital to purchase vital specialist medical equipment for its pediatric and neonatal clinics — a privilege it had also granted to the General Hospital of Kastoria, which on September 7 opened its own upgraded pediatric department. Both of the regional hospitals received the grant through Pediatric Trauma Care (Pedtrauma), an organization that maps and prioritizes needs of Greek hospitals in order to provide urgent care access to seriously injured children. THI Australia President Nicholas Pappas said his organization is proud to support a program that will make a positive impact in children’s lives. Pedtrauma President Natasha Clive-Vrecossis called it “very moving” to see Australia’s Greek community providing aid in Greece’s time of dire need. “We are delighted that The Hellenic Initiative Australia is supporting our organization and has assisted with these two regional hospitals in critical need,” Clive-Vrecossis said. Ioannina’s hospital treats patients in the regions of Epirus, Western Macedonia, Thessaly, Western Greece and the Ionian islands. Since 2010, Pedtrauma has upgraded and equipped 45 pediatric departments at 39 hospitals and health clinics throughout Greece. The organization also runs trauma prevention programs in schools and provides specialist pediatric trauma training for doctors. Clive-Vrecossis said Pedtrauma continues to work through a growing waitlist of urgent requests from hospitals requiring specialized medical equipment to treat children.